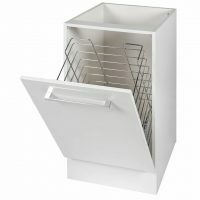 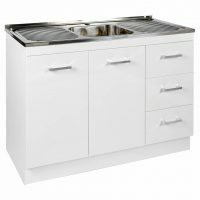 Ross’s Discount Home Centre stock a range of top-quality Alpine base cabinets, ideal for kitchens, bathrooms and laundries. 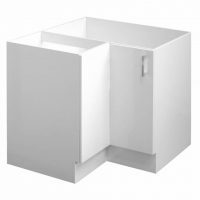 Available in a variety of shapes, styles and configurations, our pre-assembled base cabinets will take the pain out of your kitchen, bathroom and laundry fit out. Whether you need kitchen draws, kitchen cabinets or an all-in-on kitchenette, know that Ross’s has a wide selection of quality cabinets to offer – all manufactured to the highest quality. 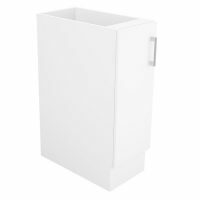 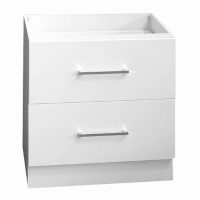 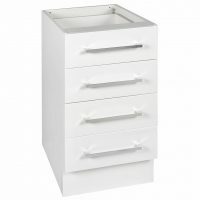 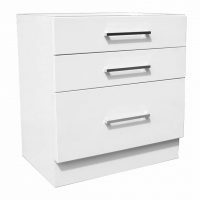 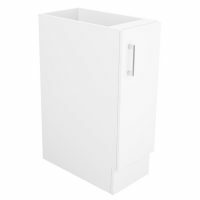 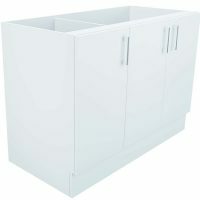 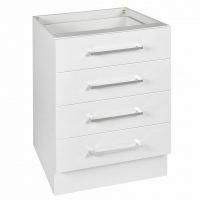 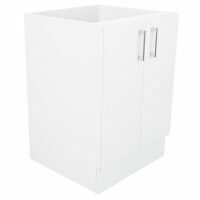 Base cabinets come complete with handles, soft closing hinges and solid 16mm backs. 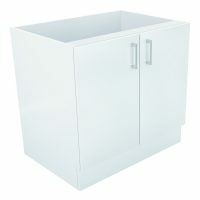 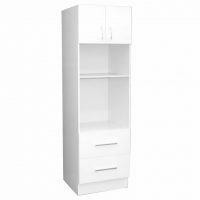 Our base cabinets are available in Perth for immediate shipment across Australia. 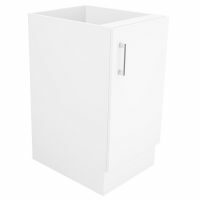 Order online and enjoy free delivery to Perth Metro areas.